With 12:15 left in the second half, ESPNU lost signal and never got it back. After twice replaying its halftime studio show, ESPNU went to the Harvard and Yale men’s basketball game that was supposed to follow Penn and Cornell. Before the Harvard and Yale game started, they did a live interview with Boston Celtics president Danny Ainge. ESPNU never returned to the game. Me, earlier today: Ivy is a top 10 league and may finally be getting some national respect! @ESPNU how can you not fix the issue with the cornell game? This is ridiculous. For those watching ESPNU: Cornell leads Penn, 65-64, with 5:39 left in the game. Using NCAA website to update since game telecast is experiencing technical difficulties. 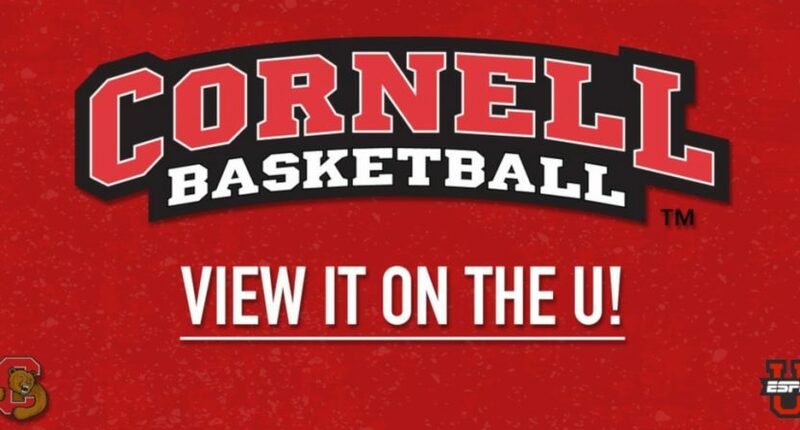 In the end, there were six lead changes in the final 6:01, but Cornell won 80-71 in the end. Those watching on ESPNU didn’t see that, though. And while there have been some cases where a feed is lost and never returned to in the past, they’re few and far between, so this was pretty unusual.